On 20 and 21 November, the VALUEWASTE project’s kick-off meeting took place. The meeting was organized by CETENMA (Technological Centre for Energy and the Environment), coordinator of VALUEWASTE. 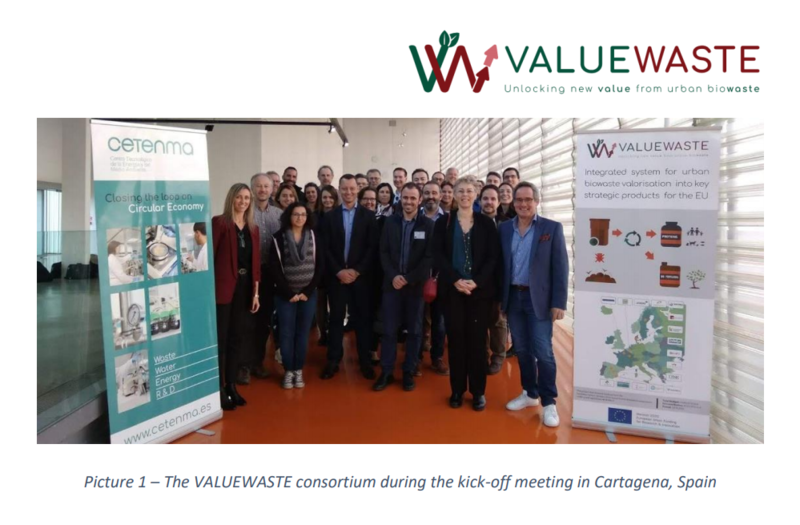 Started on the 1st November, VALUEWASTE is an ambitious project aimed at maximizing the recovery of valuable resources from organic waste generated in cities and municipalities. During the project, several initiatives will take place in two European cities: Murcia (Spain) and Kalundborg (Denmark). For 2 days, the consortium’s 17 partners got together to prepare the first steps of the project’s execution, as well as to meet the people that will be companions in this initiative for the next 4 years. On the first day, the leaders of the different work packages explained the main tasks to be developed, and protocols for an efficient communication of the project and dissemination of the results were established. The meeting included the participation of Isabelle Van Borm, the European Commission’s responsible for the project. Isabelle explained the role of VALUEWASTE under H2020 context and overviewed different procedures such as project monitoring, legal aspects and other obligations undertaken by the partners. Also present at the kick-off meeting, Carina Pereira, responsible for policies at the Directorate General of Research and Innovation, analysed the current political context regarding the management of food waste. She emphasized the importance of establishing a two-way dialogue that allows political actors to define strategies for a sustainable and self-sufficient Europe, all based on scientific, technical and social advances developed in the funded projects. The meeting was also attended by César Aliaga, representative of ITENE (Technological Institute for Packaging, Transport and Logistics), a Spanish entity which coordinates the SCALIBUR project. 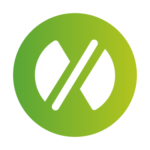 SCALIBUR is a project funded under the same call as VALUEWASTE, with which we hope to create synergies to further enhance the participation of citizens, the excellence of results and the impact of the project in the definition of future European policies concerning urban biowaste. 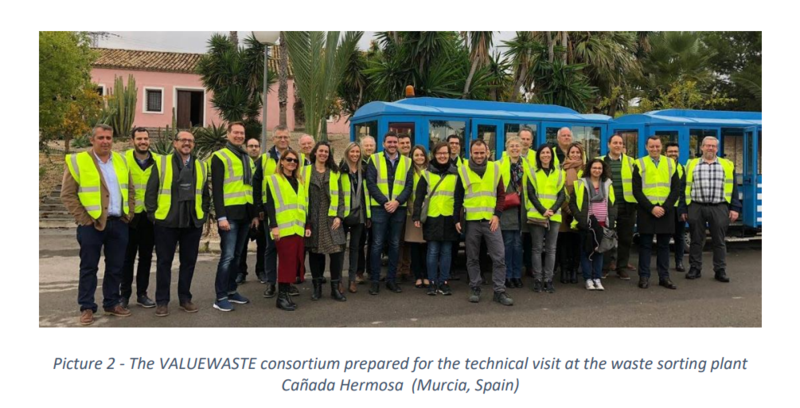 On the second day, the consortium had the opportunity to visit the waste separation plant of “Cañada Hermosa” in Murcia, where two value chains envisaged in the project will be installed. This plant is currently managed by Cespa (Ferrovial), one of the partners of VALUEWASTE consortium. The responsible of the Directorate General for Environment of the Government of Murcia, Antonio Luengo, joined the participants during the guided tour of the plant facilities. After the technical visit, the partners were received at the Murcia City Council by José Ballesta, mayor of the City, who greeted the team and highlighted importance of VALUEWASTE to bring Murcia into line with other European cities concerning sustainability and technological innovation. To close the kick-off meeting, representatives of Murcia and Kalundborg municipalities introduced the public campaigns that will contribute to increase and broad the impact of VALUEWASTE project as well as enhance consumers and citizens engagement.